What are your plans for next Friday October 12? 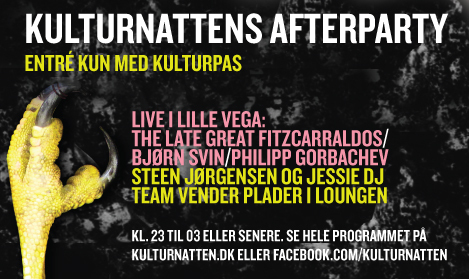 If you happen to be in Copenhagen, don't miss your chance to experience one of the most spectacular events of the year - the Culture Night (Kulturnatten) 2012. 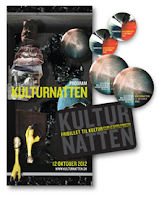 This year Copenhagen Culture Night will be celebrated for the 20th time. You have a unique opportunity to visit art galleries, museums, Copenhagen townhall and the Parliament (Christianborg), theatres, churches, educational and cultural institutions - 500 venues in total - during the night, from 6pm through midnight and beyond. 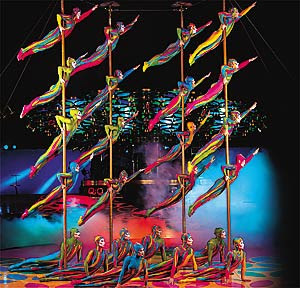 And another thing: If you haven't yet experienced the awesomeness of Cirque du Soleil, a 'dramatic mix of circus arts and street entertainment', then grab your chance and book the tickets right away. 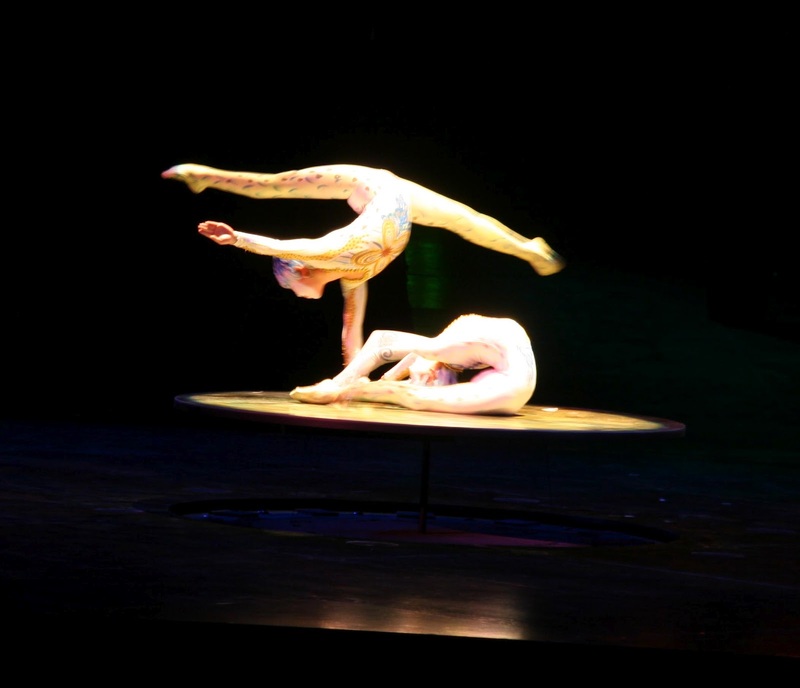 The show is coming to Copenhagen Forum February 13-24, 2013.